The queen of Christmas Trisha Ashley is back this festive season summer with her eagerly anticipated new novel, A Christmas Cracker. 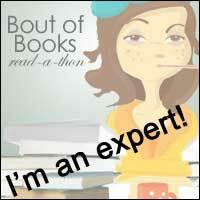 And I am lucky enough to be part of the big cover reveal today! But first here's some into about the book... 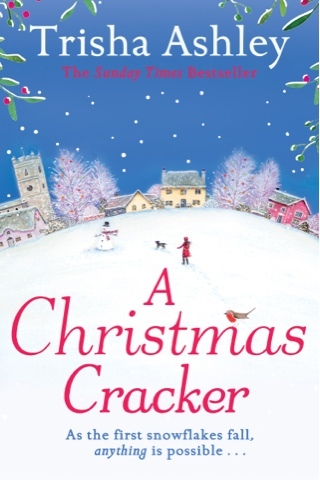 Releasing just in time of the yuletide season on 22 October in hardback by Avon, A Christmas Cracker is a heart-warming, funny and simply gorgeous Christmas read. Things can’t possibly get worse for Tabby. Framed for her boss’s dodgy dealings, she’s landed an eight month prison sentence. Then Tabby’s boyfriend dumps her and gives her cat away to a shelter. But rescue comes in the form of Mercy. A master of saving waifs and strays and impressed with Tabby’s creativity, Mercy wants her to breathe new flair into her ailing cracker business. Together with a staff of quirky ex-cons, they’ll save Marwood’s Magical Christmas Crackers. But someone’s not happy. Mercy’s nephew Randal wants to turn the mill into a shopping outlet and he thinks Tabby’s a fraudster. Stubborn, difficult and very attractive, suddenly Tabby’s future depends upon winning the brooding nephew round. Standing under the mistletoe, Tabby’s Christmas is set to be one that she will never forget . . . I love a trish Ashley Christmas novel & I'm sure this one is going to be just as great as all the others!